I had a wonderful opportunity to debut on the CNN Headline News hugely popular “Dr. Drew On Call”. 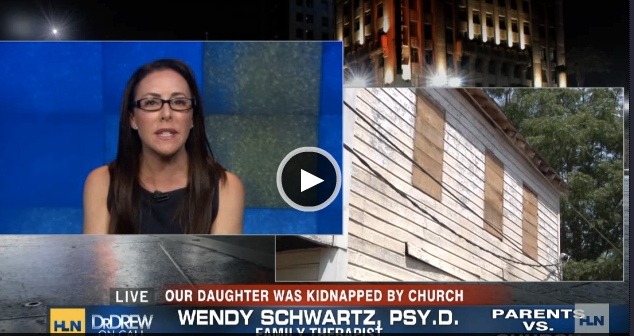 I had the honor of being one of three experts on Dr. Drew’s “Behavioral Bureau” as we analyzed as recent, latest startling case. The focus is on how and why people do what they do. The show concentrates on helping others to understand human behavior. It was an honor to participate on the panel of experts who highlight the latest controversial topics. I look forward to contributing with the panel of experts in the near future.